Who wouldn’t want a new car for Christmas? It’s every teenagers dream, and would be sure to make just about any friend or family member feel special. But most people can’t afford a gift that big for the holidays, and those who can are right to point out that a new car is a bit extravagant as far as gift giving goes. However, there’s a more reasonably priced option that can still deliver all of the joys of a new car to a current car owner: a full auto detailing package. After a full detailing, your car will feel almost brand new again. With external detailing services, your paint job will feel like new, as the right buffing can deepen paint color and remove slight blemishes. Plus a new waxing will make your car’s exterior sparkle like it’s fresh off the lot. Turning to interior services, a full detailing will get so much dirt and rubbish off of your seats that they may look like a whole new color. 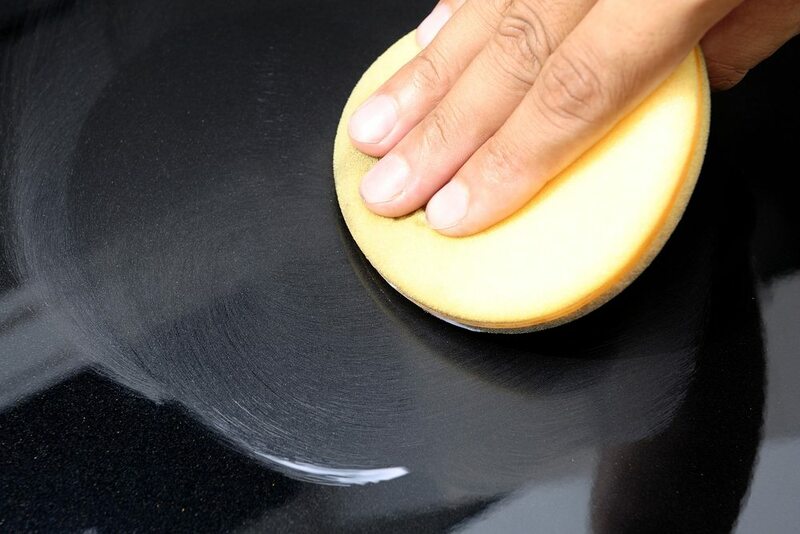 A deep cleaning will remove all of the grime that builds up and leave the interior of your car feeling brand new. Put it all together, and your car will look and feel thousands of miles newer after a thorough professional detailing. With all of the benefits of a car detailing, a full professional detailing job is truly a great gift for any auto owner who takes pride in their vehicle or has a car that needs an aesthetic overhaul. 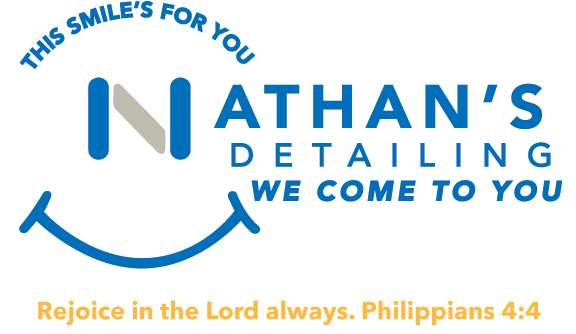 But many detailing services require appointments to be booked far ahead of time or for cars to come into their shops in order to complete a thorough detailing. The last thing you want to do is give someone an errand or a commitment they can’t keep for Christmas. 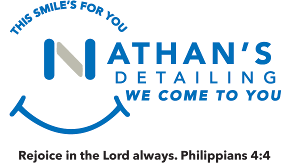 But with our detailing gift certificates, you can get all of the benefits of a professional detailing without the inconvenience. 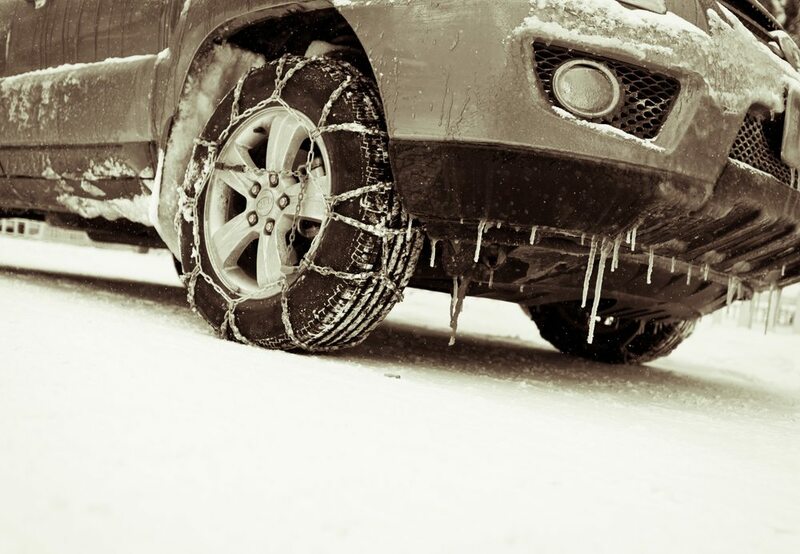 Or detailing gift certificates can be redeemed at any time, and all of our detailing equipment is fully mobile. 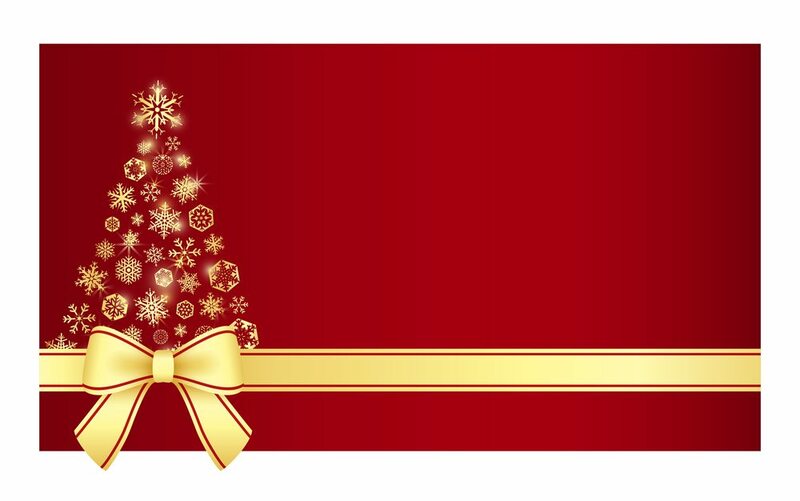 Giving someone one of our detailing gift certificates for Christmas means we will come to them, give their car a complete makeover, and all on their schedule and at their convenience. It’s the perfect Christmas gift; the feeling of a brand new car at a fraction of the price, and on your terms!